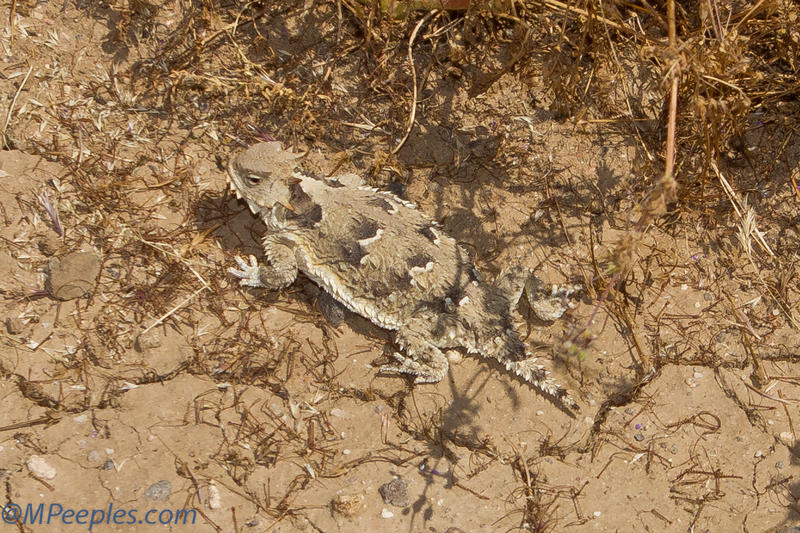 Jill spotted this horned lizard while we hiking above the Carrizo Plain. She always thinks of the scene in "O Brother Where Art Thou?" whenever "horny toad" is mentioned. We always laugh about it, everytime! This portrait was taken with my new travel lens, a prime Canon EF 28mm f/2.8. It's small and light and does a decent job.